It's a no brainer that mothers responsibility is to make their kids healthy and happy all the time. I always make sure that my son is eating healthy and he is happy at home and at school. 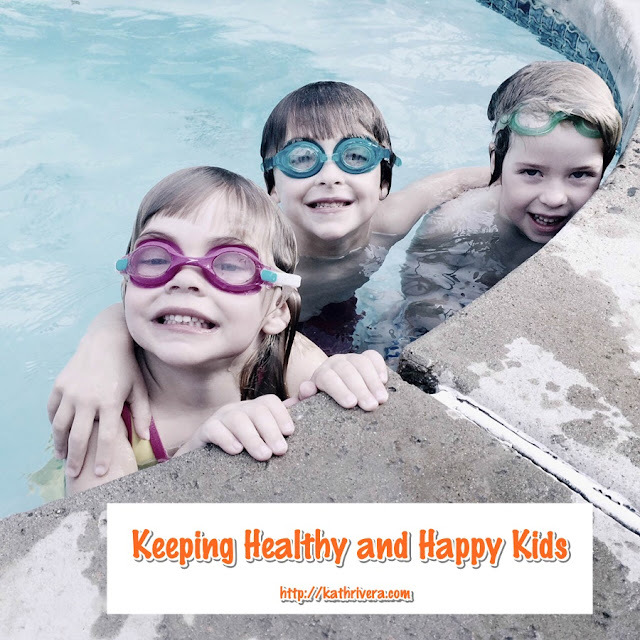 But keeping our kids happy and healthy is not an easy task. There will be other factors in the evvironment that we cannot control. 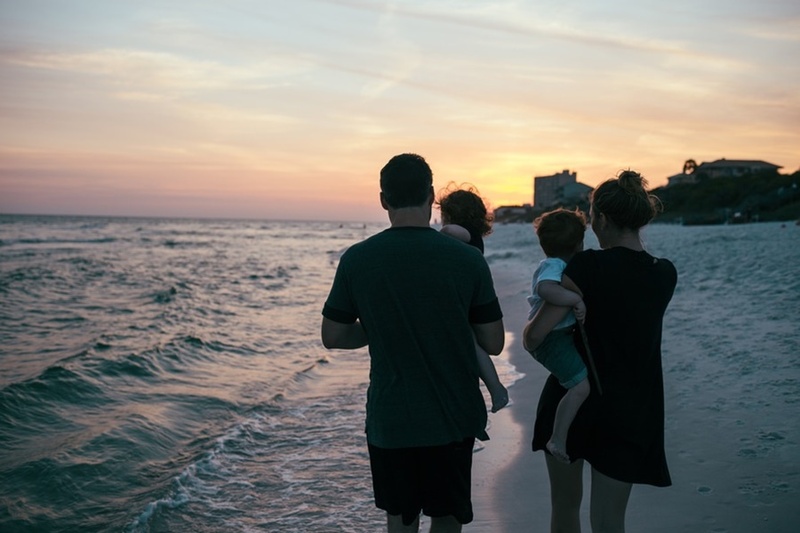 Tip 1: Family Bonding is important for child development. Children need to know that their parents will always be there for them. So, make sure they are given adequate time and attention daily. Even daily activities like eating meals together and talking over the phone may help assure a child of their presence and support. As a result, they are more likely to grow up to be well adjusted, able-minded and upstanding individuals. 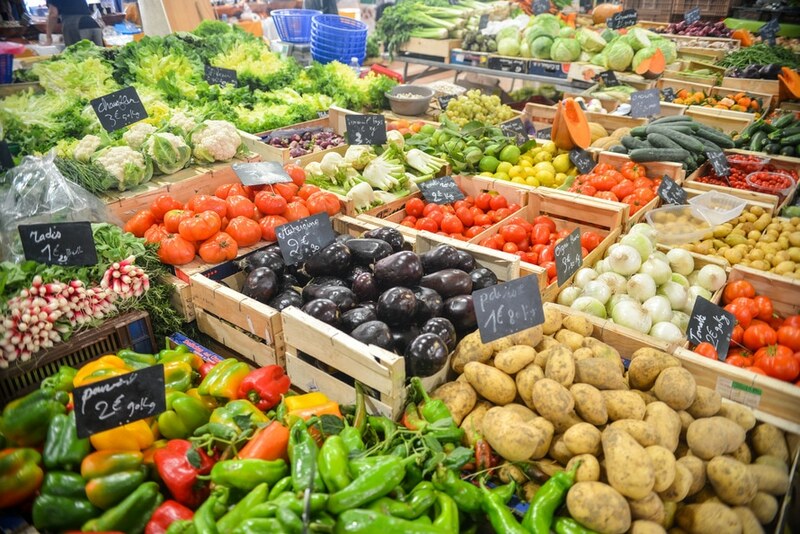 Tip 2: Teach your child the value of eating healthy. Recent studies show that childhood obesity is one of the more prominent issues facing the youth today. Hence, it is important that moms impart healthy eating habits in kids as early as possible by introducing nutritious food, particularly vegetables and fruits, into their kids’ regular diets at a young age. This is much easier said than done however, especially with the popularity of so many sugar loaded and artificially manufactured snacks and beverages. In the long run, just remember that your constant effort to pass on good eating habits will all be worthwhile when you see your kids not easily getting sick and growing up stronger and more energetic. 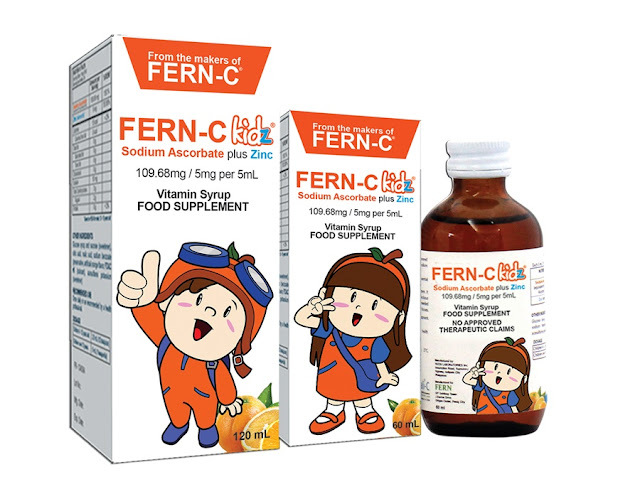 Tip 3: Boost your child’s immunity with Vitamin C.
Every Mom knows that she can’t always be there to protect her children from sickness, so strengthen their immunity and resistance with FERN-C kidz Sodium Ascorbate Vitamin C supplement. Moms may not know this, but Sodium Ascorbate is actually the better Vitamin C form as it is easier absorbed by the body, thereby allowing kids to reap the benefits of Vitamin C quicker. 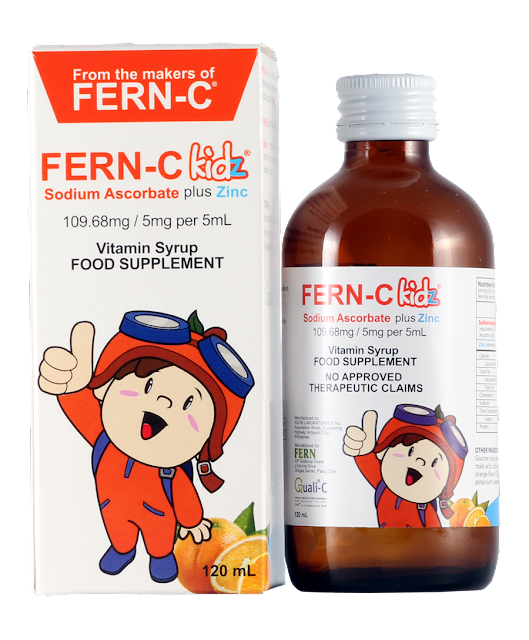 Moreover, FERN-C kidz does not only give your kids the benefits of Vitamin C. It also contains Zinc to further strengthen their bodies against illness. This combination is ideal for keeping your children safe and protected from infectious diseases. FERN-C kidz was created and manufactured by the makers of FERN-C, the number one Sodium Ascorbate Vitamin C brand in the Philippines. As a product of FERN Incorporated and having the Quali-C seal, you are assured of its quality and efficacy. Plus, your children are sure to love the delicious orange flavor of FERN-C kidz. Ensure your children are always healthy, happy and active with Fern-C kidz; because with FERN-C kidz, your children will always be “resistensaya, lusog-saya!” FERN-C kidz is now available in leading drugstores and supermarkets nationwide at affordable prices of Php 62.00 per 60 ml bottle and Php 119.00 per 120 ml bottle. Good am my youngest child is 3 years old and seven months, would it be ok if he takes this vits? Pwede po ba sya sa 1year old ?